Since Illustrated Children’s Ministry has taken off over the past year, this blog has obviously been neglected. So what better way to get back into blogging than by being asked to blog for a conference? 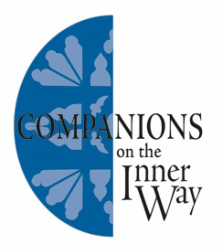 During August 7-12, I’ll be sharing reflections on my time at the Companions on the Inner Way Retreat. Over the years, I’ve gotten to know folks connected to Companions on the Inner Way, and have been encouraged (multiple times) to come to one of their events. So when Companions on the Inner Way emailed last fall to ask if I would consider blogging about the event, I was all in. 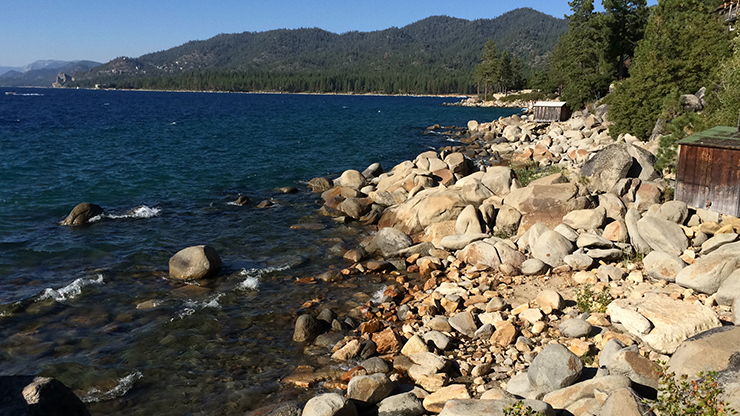 I just had to convince my wife to let me go to Lake Tahoe (by myself) for a week and leave her at home with a 4.5 year old. She was gracious enough to make this be able to happen for me, and now I’m here. So it’s a beautiful setting with about 70+ people coming from a variety of different faith backgrounds and traditions, and we’re here for this week’s theme: “Embracing Hope in Despairing Times.” And if that doesn’t speak to the times we’re living in right now, I don’t know what does. We’ll be blessed to have Dr. Luther Smith teaching us this week. Smith is Professor Emeritus of Church & Community at the Candler School of Theology at Emory University. Companions always gets some really amazing speakers to come to the retreats. Next March in Malibu, Brian McLaren will be with the group for a week. A typical Companions retreat includes: lecture and dialogue with various keynote speakers who are respected in the areas of spirituality and prayer; a time of integration, incorporating the body and the arts; small group community around spiritual readings (lectio divina); corporate and individual times of silence and contemplation; afternoon worship with Eucharist; and a concluding evening prayer service (compline). I’ve done many of these types of things at other retreats and events over the years, but some of it (integration incorporating the body and the silence) is newer to me. We’ll see how the silence goes over. I still remember sitting in the chapel at the Robert Wood Johnson University Hospital in New Brunswick, New Jersey, as a fellow CPE student led us in a time of centering prayer. I thought I was going to die – the silence felt eternal. So, we’ll see about that portion of our time together. I’ve been a faithful Companion for 20+ years (yes, I’m old!) but have never made it to Tahoe. Probably because my budget is spent with the spring retreat! But you are in for a treat and the silence isn’t nearly as formidable as you might imagine. Enjoy!